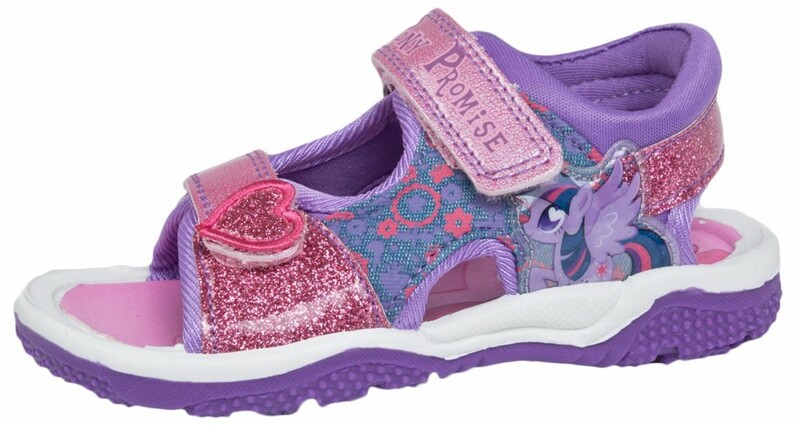 Official My Little Pony Merchandise. 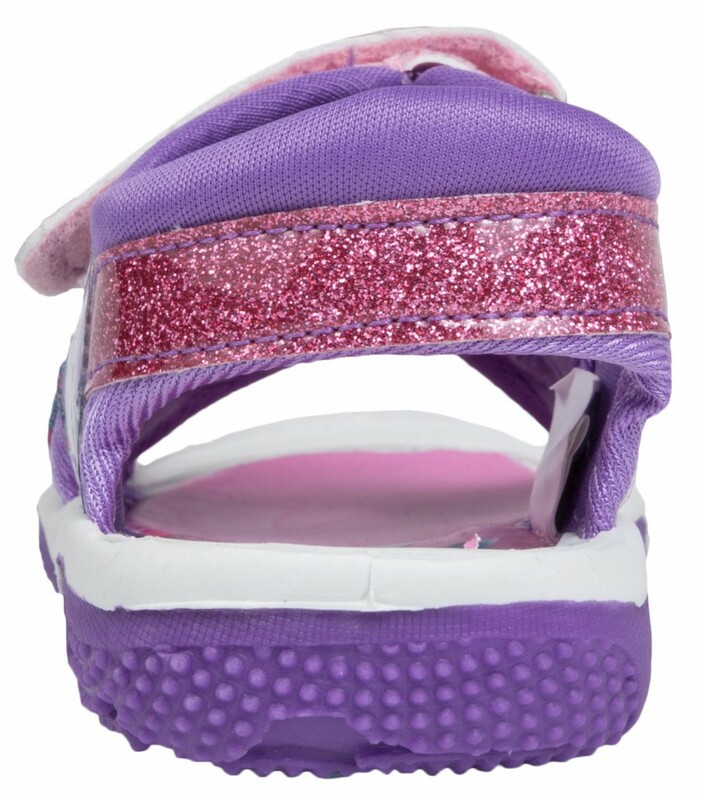 These sandals are fastened with velcro and are very easy to take on and off. 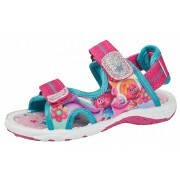 They are a fantastic fit for all widths as the straps are fully adjustable. 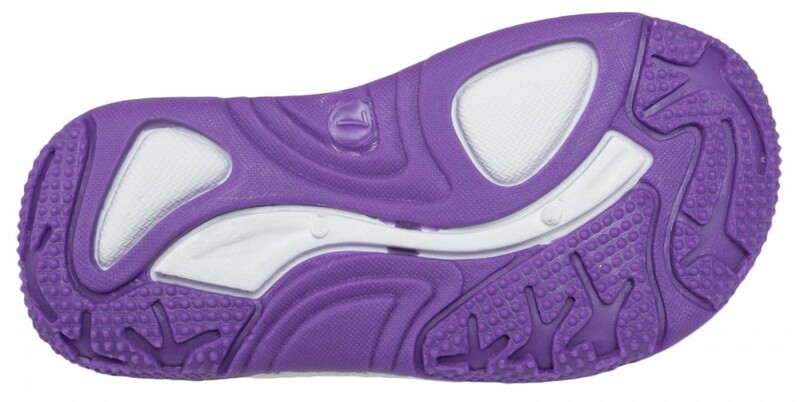 The outer sole is hard wearing and grooved to provide grip. 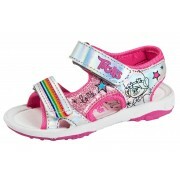 They are the most comfortable shoe your child will ever wear. These shoes are just full of tiny details that any girl will love. 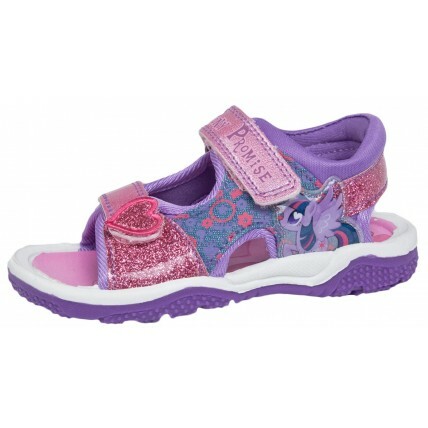 The sandals feature an image of Twilight Sparkle and various other logos and glitter detail. Perfect for all occasions, a great quality product and a great price.